In fall 2016, Disney Cruise Line will offer new itineraries and ports when the line returns to New York, Miami, and Galveston for limited-time sailings. 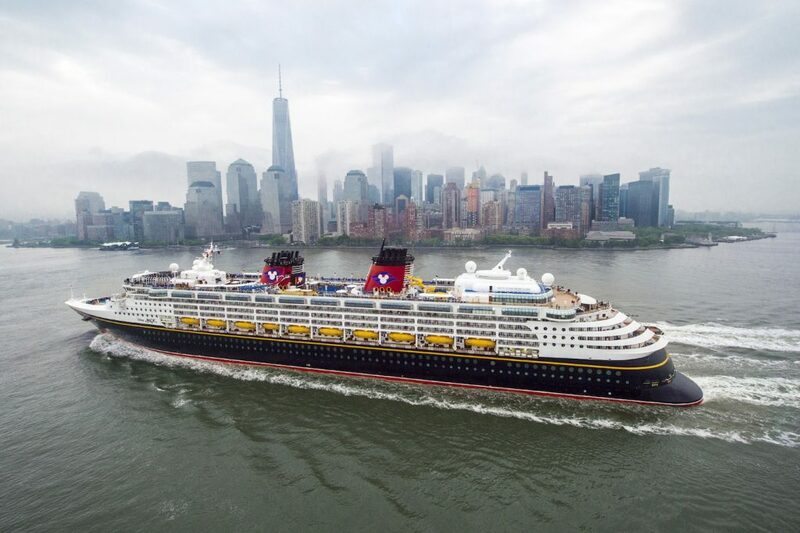 In October, Disney Magic will sail from New York on 7- and 8-night Bahamas cruises, which include the opportunity to visit the Walt Disney World Resort when the ship calls at Port Canaveral. Each guest on these sailings will receive a one-day Walt Disney World Park Hopper ticket and round-trip transportation between the ship and the resort. Disney Magic will also sail from New York on a 5-night cruise to Halifax, Nova Scotia, and Saint John, New Brunswick, Canada. In November and December 2016, Disney Cruise Line guests will be able to enjoy, for the first time, a season of 7-night Eastern and Western Caribbean voyages from Miami aboard Disney Magic. 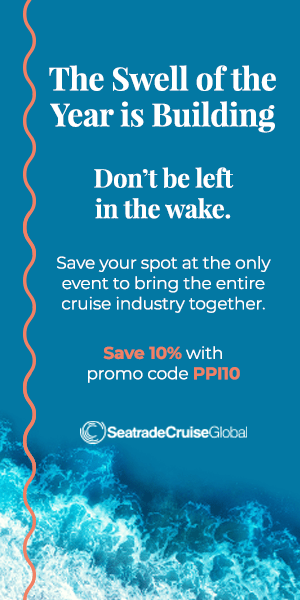 Other Miami sailings include a 4-night Bahamas cruise, a 5-night Bahamas cruise, and a 6-night Western Caribbean cruise. Also in November and December 2016, Disney Cruise Line returns to Texas with a line up of 7-night itineraries, including Bahamas and Caribbean sailings aboard Disney Wonder from Galveston. Also in November will be two 4-night sailings to Cozumel from Galveston. Most of the late 2016 cruises include either Halloween or winter-holiday events that bring special entertainment, activities, and décor to the Disney Cruise Line ships.